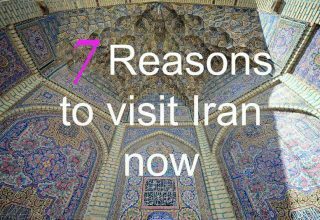 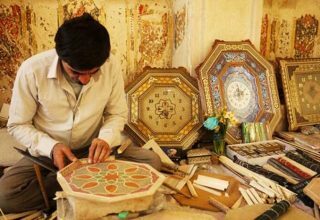 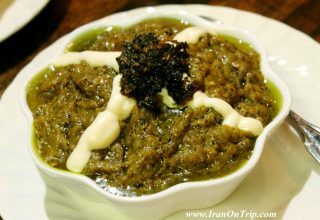 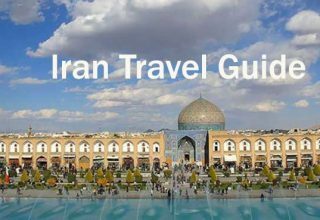 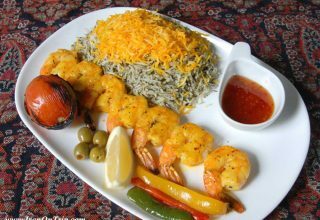 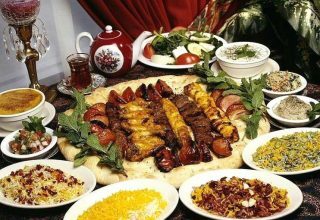 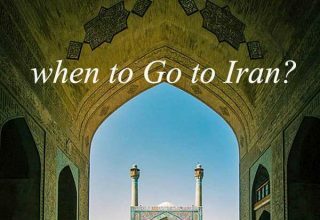 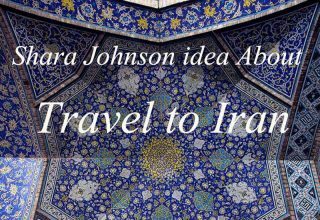 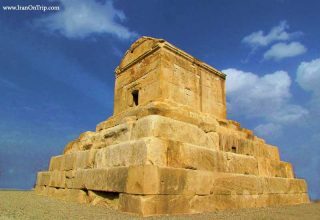 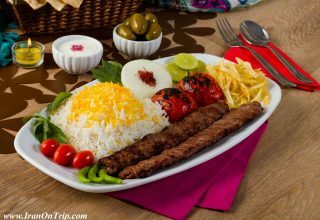 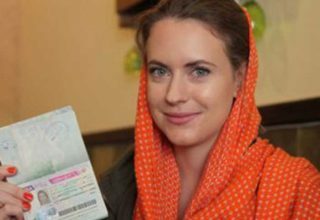 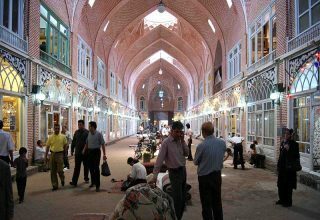 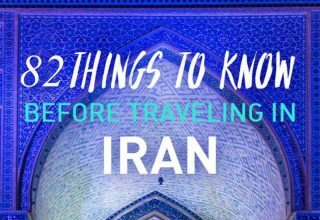 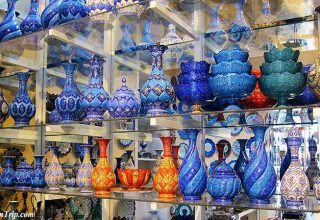 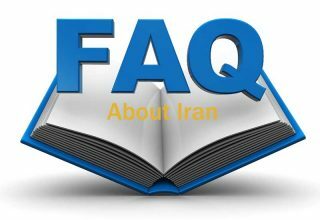 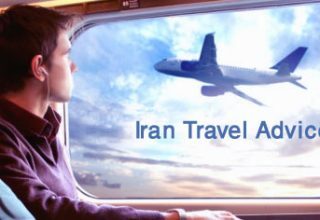 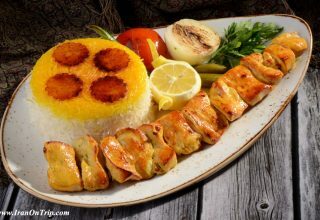 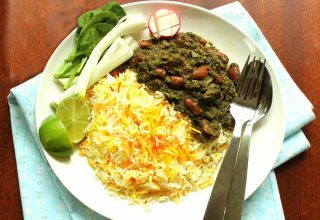 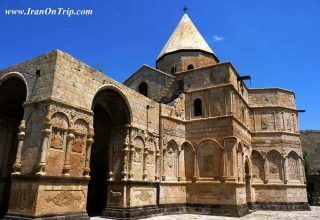 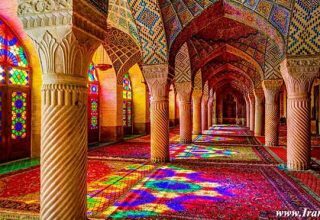 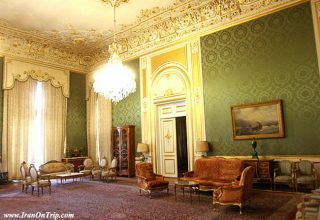 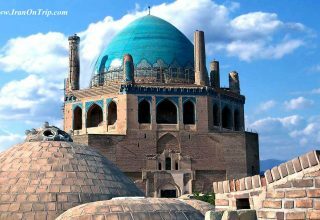 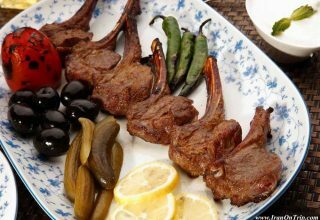 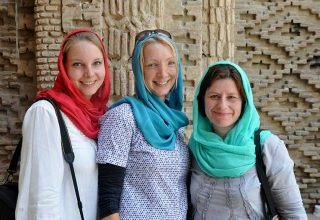 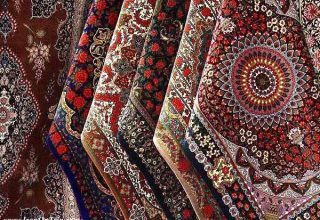 Iran enjoys significant potentialities in tourism, with the 70-degree Lout Desert, the world’s hottest place, being a case in point. 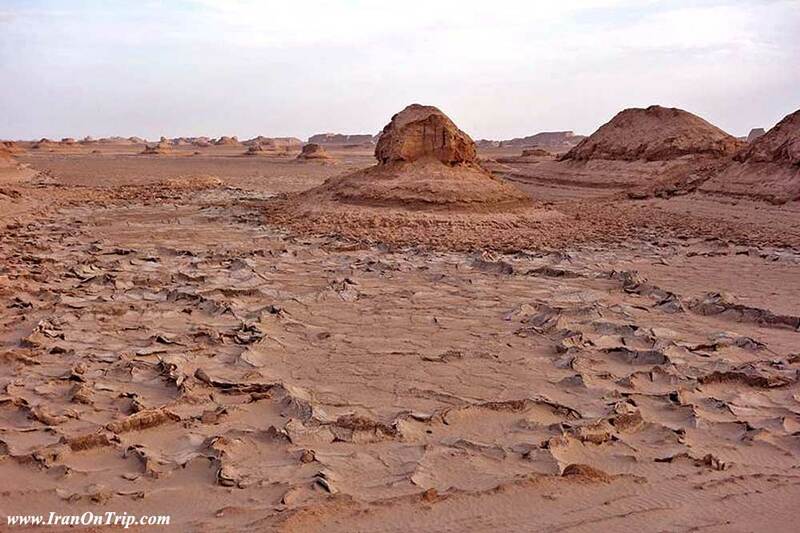 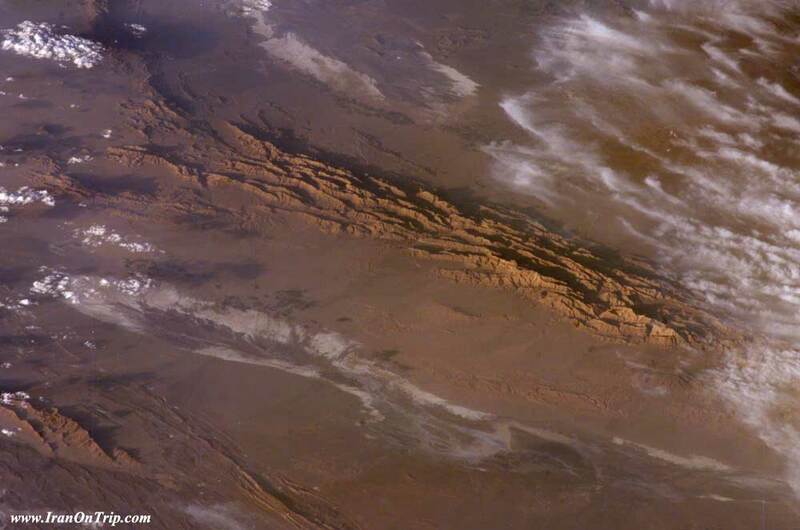 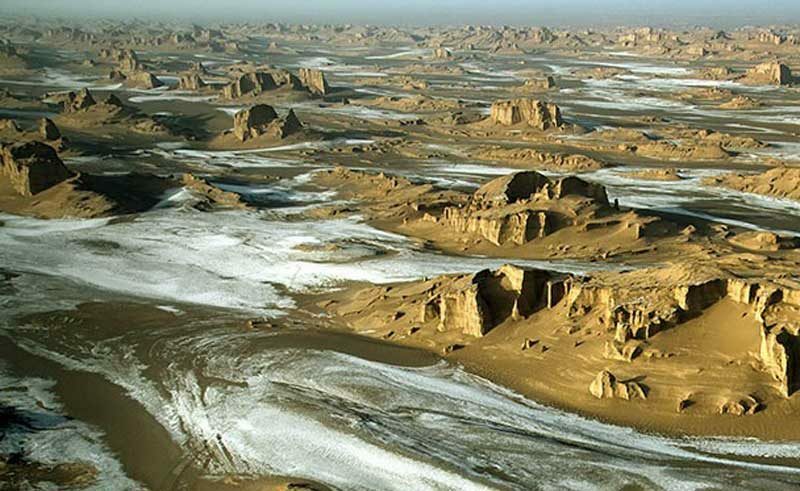 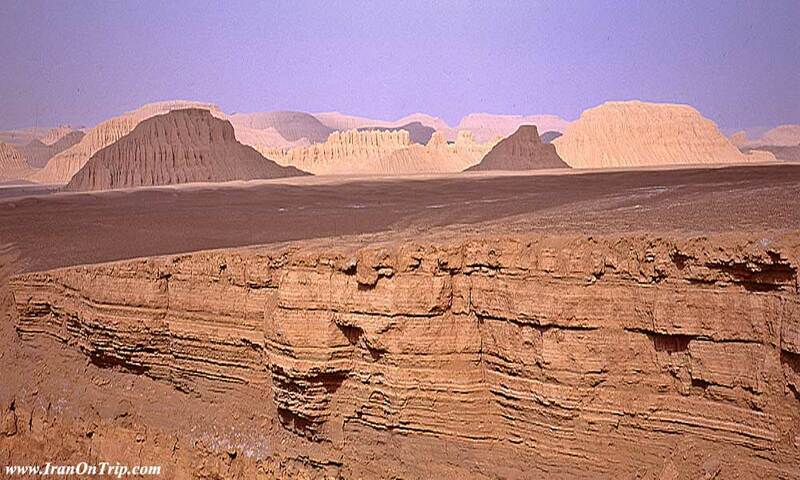 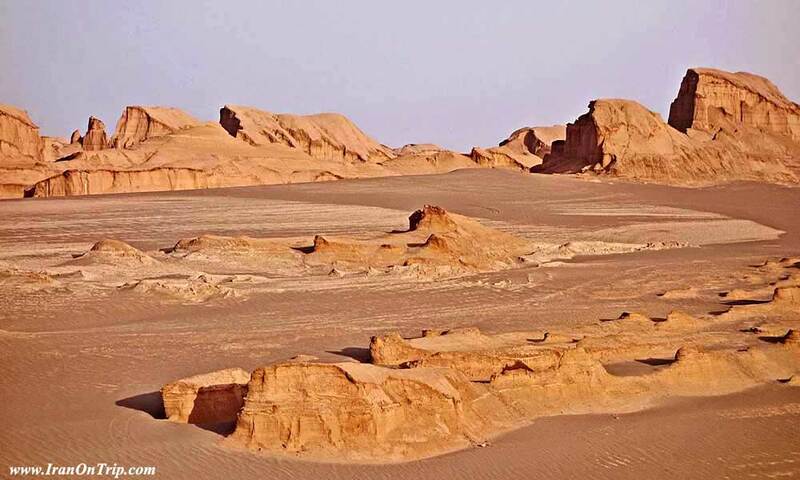 Some 70 degrees Celsius (158 degrees Fahrenheit) in the shadow is the hottest temperature recorded for a desert – and the spot happens to be in Iran. 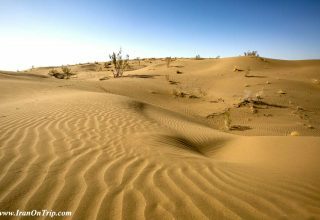 The desert is so awe-inspiring that penetrating its unfathomable charm and mystery has turned out to be an unattainable desire of nature travelers. 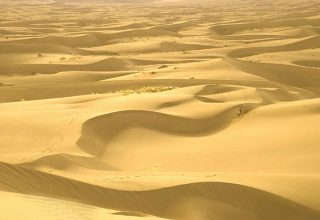 You cannot stare at the horizon of the Lout Desert for more than 70 seconds at noon. 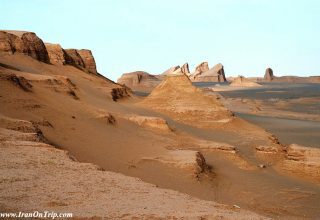 If you keep your eyes to the horizon for longer than that, the left hemisphere of your brain will fall sleep gradually. 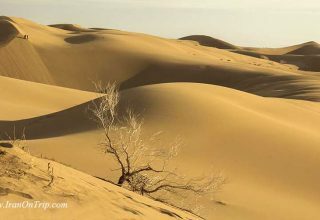 The slow process of slumber will numb your nervous system and turn you off forever. 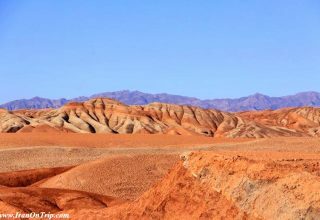 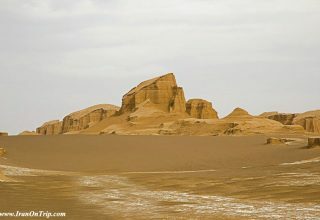 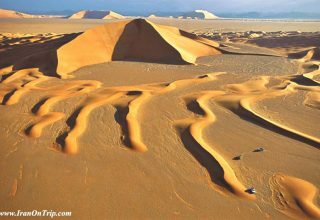 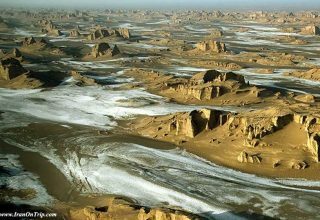 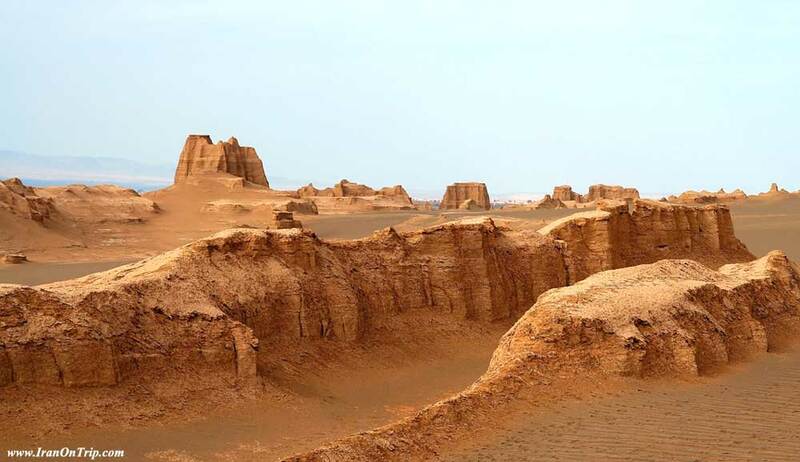 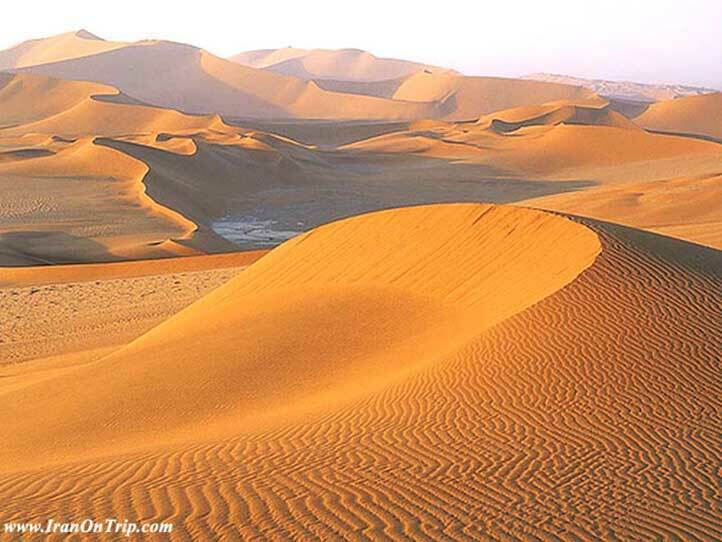 The Lout Desert, stretching for hundreds of miles across northeast of Kerman Province, is visited by a large number of tourists every year. 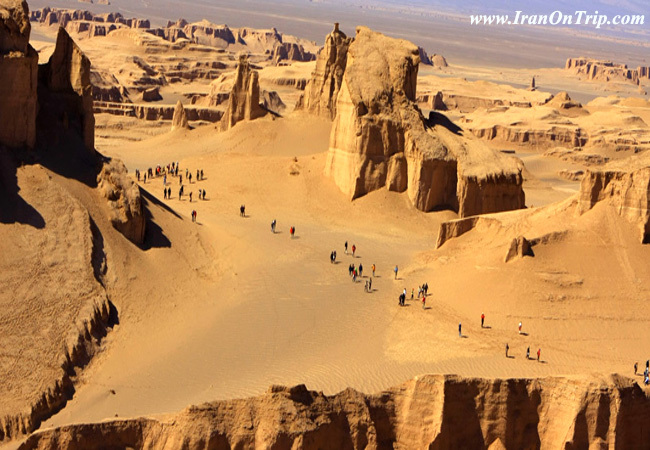 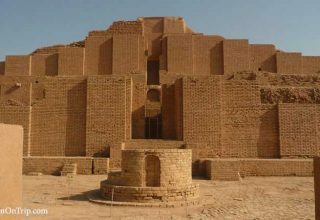 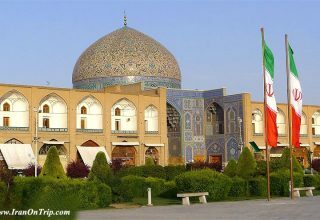 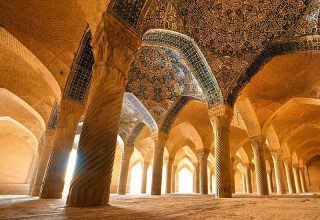 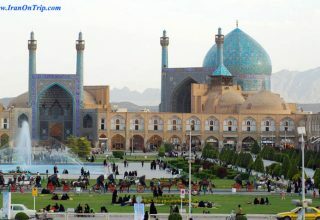 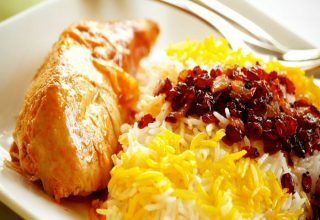 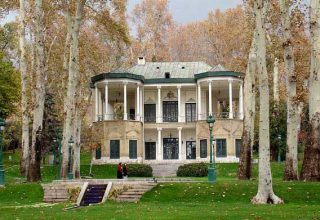 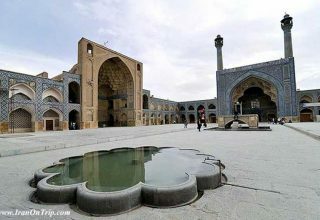 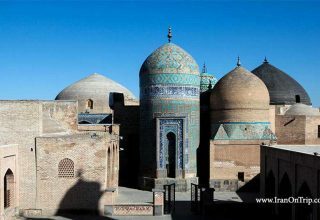 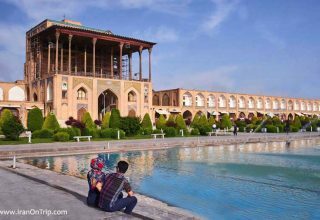 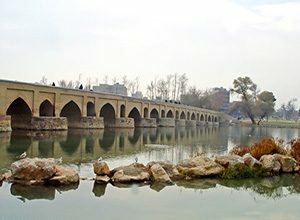 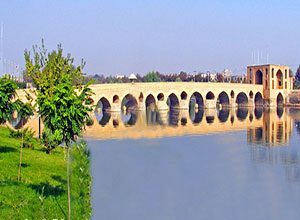 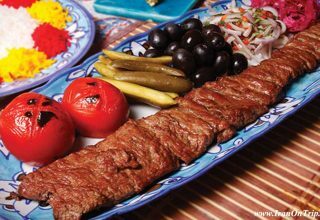 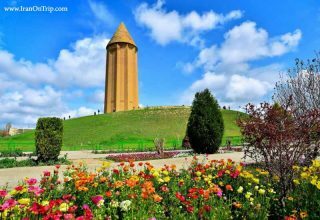 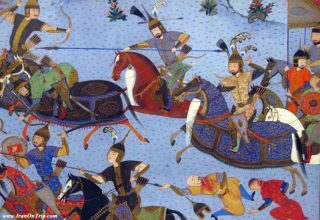 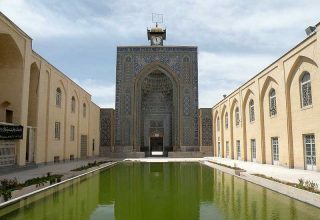 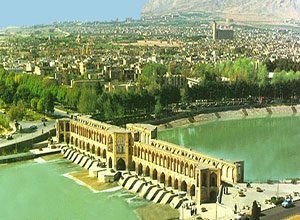 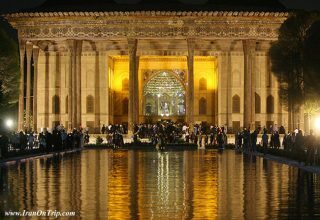 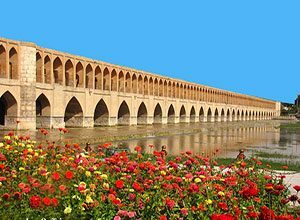 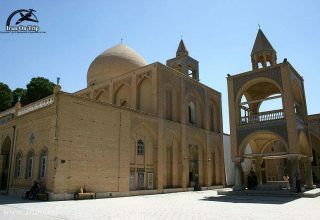 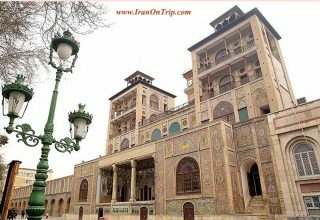 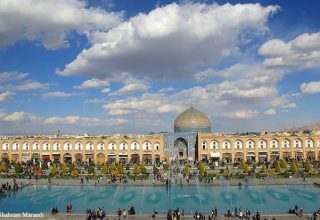 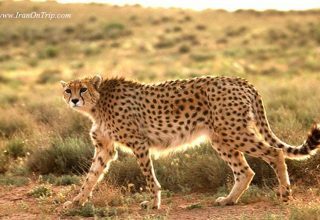 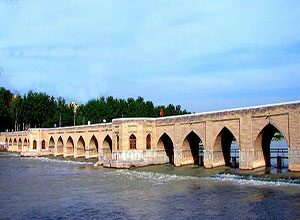 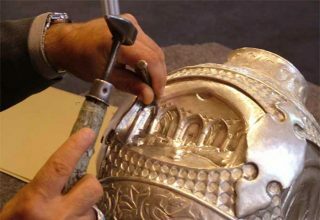 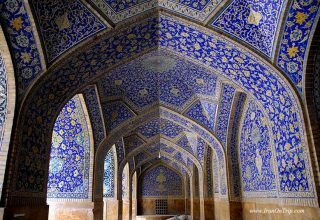 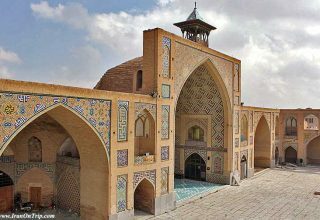 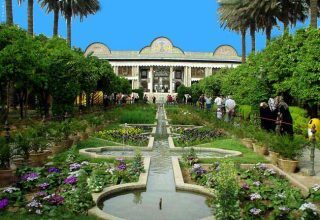 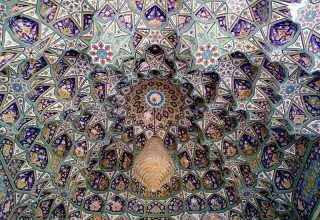 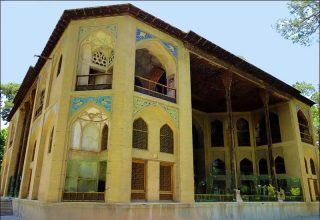 Kerman, famous for its dry and burning temperature as well as numerous places of historical and architectural interest, is in the southeast of the country. 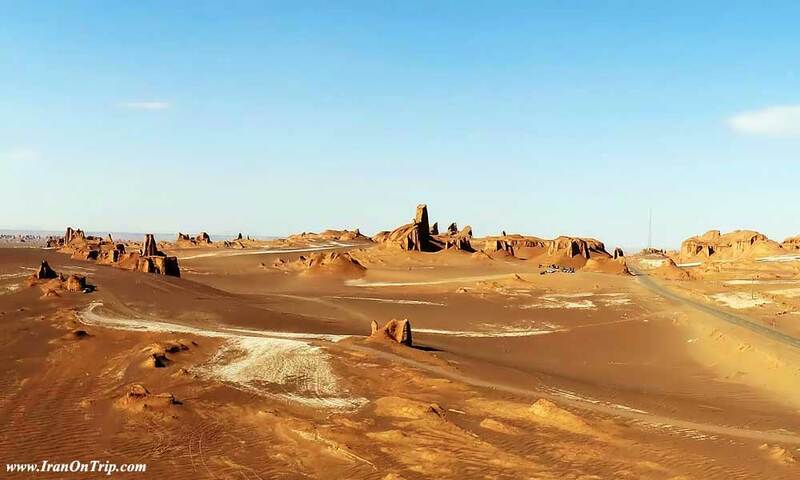 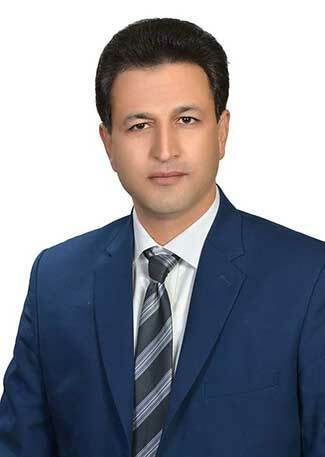 “The desert is under black volcanic lava layers, which is the prime cause of such an extreme climatic condition,” says Parviz Kardovani, professor of geography at Tehran University. 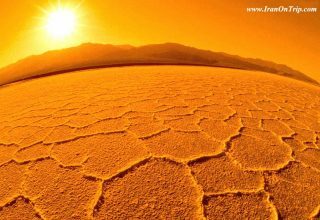 “The desert’s hot weather has left no possibility for life – even bacterial life. 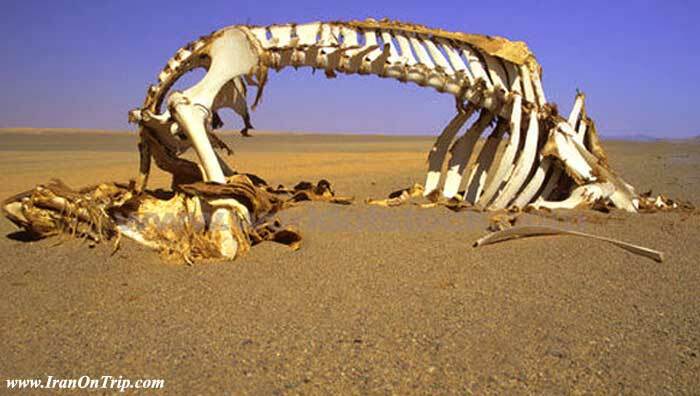 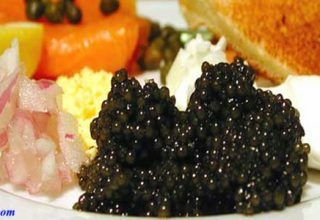 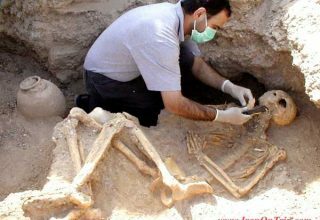 A dead animal in the desert will not decompose; it will rather get dried by the searing heat from the sun,” the professor added.